Century 21 services provides regular assessments of services provided with quality assurance reports and meeting with clients. Hygiene is of the crucial to the restaurant and food industry, as cleanliness is essential for creating a welcoming and enjoyable experience for your customers. Century 21 services are a professional commercial cleaning company and we deliver exceptional results for pub, restaurant, nightclub and gym cleaning. 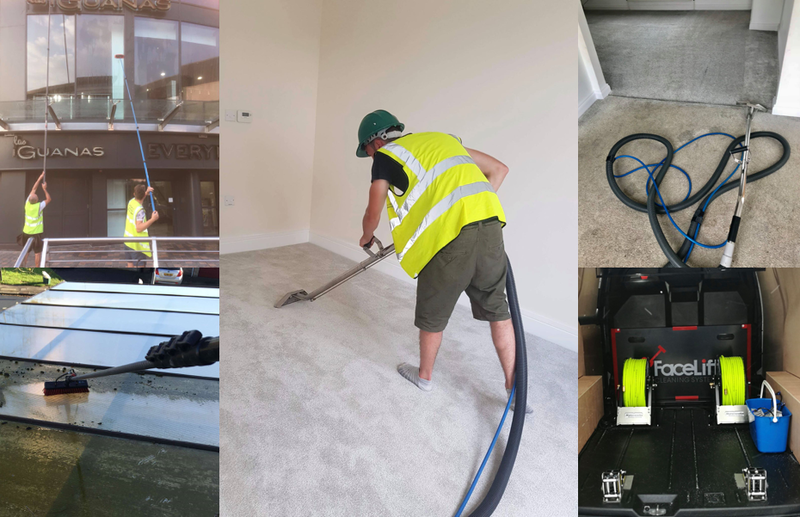 We provide contract cleaning services for a number of large retail & restaurant groups across South East England as well as independently-owned individual premises. Keyboards and phones are massive sources of bacteria, viruses and cross contamination. That’s why Century 21 provides an IT Cleaning service as a special commercial cleaning service. We can put together a recommended programme to clean your IT equipment on a monthly, quarterly or annual basis, and provide advice on regular anti-sceptic wipes for your phones and computers.